A Midlands-based £9.5m skills centre for the automotive sector has been given a boost by the appointment of an operations manager to lead on its launch, planned for September 2018. 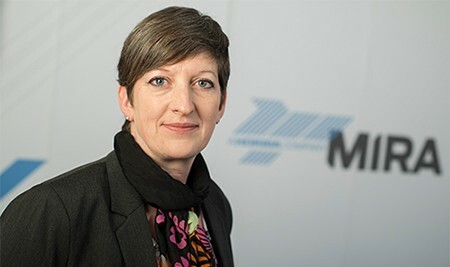 Lisa Bingley will take up the Operations Manager role on the development of the MIRA Technology Institute (MTI), designed to develop specialist skills for the global automotive industry. Construction work started on the training facility at the MIRA Technology Park in Nuneaton in September 2017, and is due to open its doors in 2018. 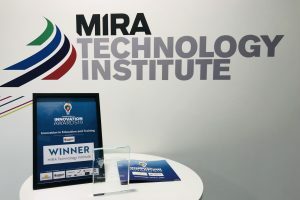 The MIRA Technology Institute is being developed with the help of government growth funding and is expected to become a global centre of excellence, helping to nurture specialist skills in new disruptive technology areas such as electrification and driverless cars, ensuring a sustainable supply of future technical specialists and engineers. Lisa joins the MTI on a secondment to North Warwickshire and South Leicestershire College from HORIBA MIRA, where she is currently a Programme Manager across a range of large programmes. Lisa is due to take up the appointment with immediate effect, working to ensure that the centre’s training provision delivers the vision to provide key skills development to the local, national and international automotive and transport sectors. She will report to the North Warwickshire and South Leicestershire College and MTI Operations Board, which consists of senior level representatives from key partner organisations. Marion Plant OBE, Principal and Chief Executive of North Warwickshire and South Leicestershire College, said: “I am delighted with the appointment of Lisa Bingley to the role of operations manager for the MIRA Technology Institute. Her experience and skills mean that she is well-placed to lead this exciting project, designed to transform the skills supply, particularly at high levels, to the automotive industry. 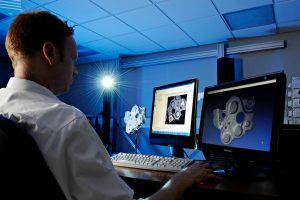 The MTI is being created to help to satisfy the ever-increasing demand for specialist skills in the automotive sector highlighted in research by the Leicester & Leicestershire Enterprise Partnership (LLEP) to identify future skills needs. 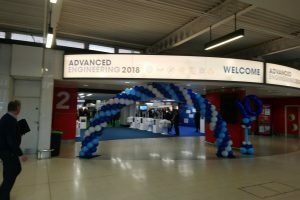 The project offers a unique solution aligned with the Government’s new Industrial Strategy by creating a technology institute focused in the automotive sector. It is being funded with £9.5m from the Leicester and Leicestershire LEP Growth Deal Fund, and is backed by the Department for Business, Energy & Industrial Strategy (BEIS).